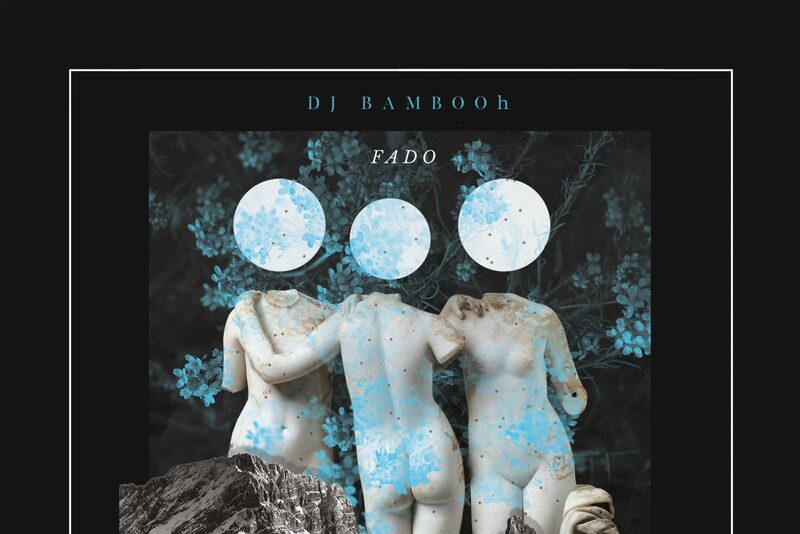 The Sabotage Sessions are the musical lab and showcase of DJ Bambooh: a mix of mutant hip hop, electronica, cosmic folk, and alternative indie. Don’t miss out the opportunity every 3rd weekend of the month in Brussels. Want to stay tuned or give me you opinion? 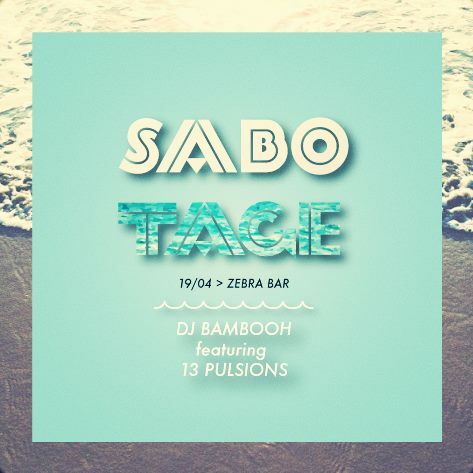 Follow #SabotageBXL or @djbambooh on twitter for feedback, updates and playlist or join the facebook event.